With the raw, visceral feeling of zooming around on the open road, it's easy to get carried away when you're out for a ride on your chopper, super bike, or scooter. This increases your chances of getting lost, plus routes can differ slightly for motorcyclists and cagers, unbeknownst to most drivers. Luckily, Waze has rolled out a feature that caters specifically to bikers. 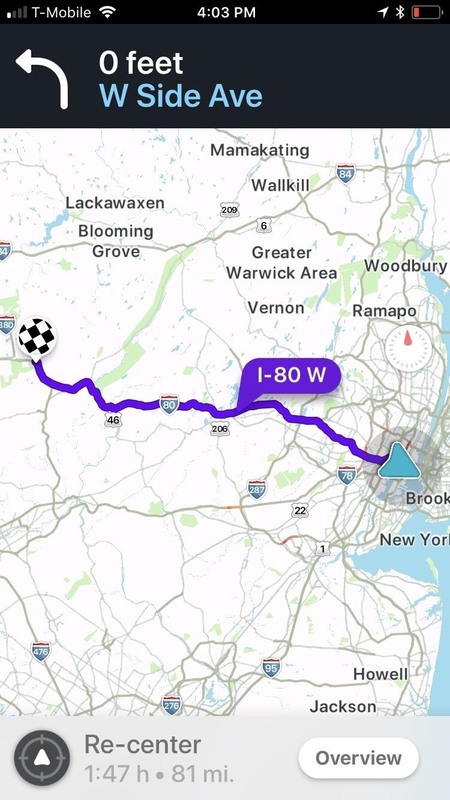 By enabling motorcycle routes in Waze, directions will be tailored to your two-wheel vehicle. Waze uses your traffic data and the data from other motorcyclists to optimize the routes based on the trends it sees from riders. For example, a gridlocked freeway that Waze might have you avoid while in a car could be recommended for motorcyclists, as lane splitting ensures you won't actually be stuck in the gridlock. The end result is you'll get where you're going faster when compared to the car-optimized routes Waze normally offers, and estimated travel times will be a lot more accurate. This guide will cover two methods, with first one being best for people who strictly ride motorcycles. The second one is better if you switch between a bike and a car frequently, though this method is only available on Android devices. To get started, open Waze and go to your user dashboard by swiping in from the left edge of your screen, or by tapping on the magnifying glass button in the lower-left corner. With your dashboard now open, tap on the cog-shaped settings button to get into the app's settings, then select "Car details" once inside. Now, select "Vehicle Type," then tap on "Motorcycle" to enable two-wheel mode. From now on, Waze will always look for the most motorcycle-friendly routes whenever you ask for directions. If you find yourself switching between two and four wheels often, you can quickly set the vehicle type at any time, regardless of whether you've started navigation or not. With Waze open on your Android, simply tap on the blue "Car info" button along the bottom of the page. From the info card that appears, swipe sideways until you get to "Motorcycle," then hit the blue "OK" button on the bottom. Your vehicle type is now set to motorcycle. Now that you're vehicle type's been set to a motorcycle on Waze, you're good to go. 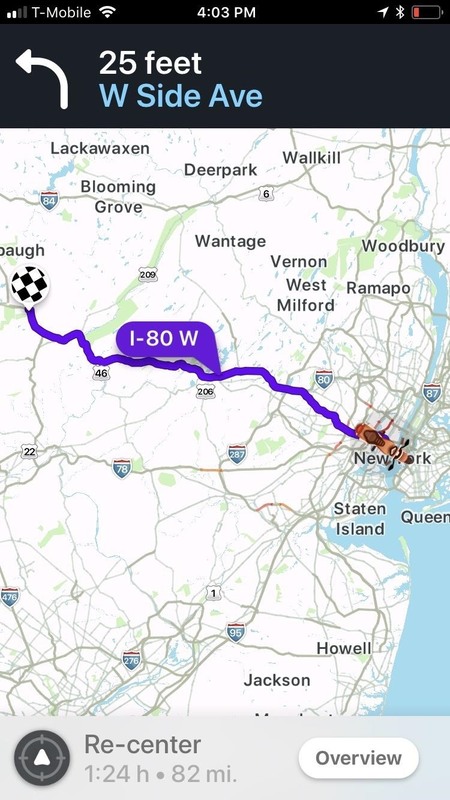 Whether you've already started navigation or not, the app will automatically place you on a route optimized for motorcycle riding after you've set your destination. A typical motorcycle route is actually a little faster than a standard car's.